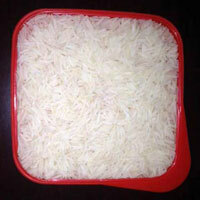 We are offering basmati steam rice. Specifications of raw rice: size of grain 8.25 mm average 8.25 mm above before cooking colour white moisture 12% max broken 3% max (due to handling and transportation) taste natural admixture normal black grains nil quality 100% sortex damaged & discoloured nil foreign matter nil origin india packaging 25kg. And as per buyers requirement. 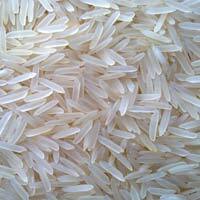 Sri Raja Rajeswari Raw & Boiled Rice..
We are perceived as prominent Non Basmati Brown Rice Supplier. Non Basmati Brown Rice (5% broken) that we offer is acquired from the reputed vendors only. 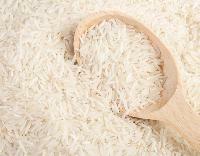 O Non Basmati Brown Rice is highly nutritious, processed hygienically and economically priced. 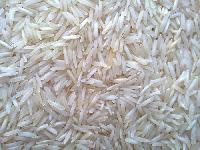 The range of Non Basmati Brown Rice available is Medium & Short Rice. Non Basmati Brown Rice is also called Budallu 1009.